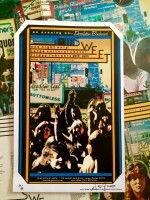 The Sweet – Rare 2015 Gig Poster by Adam Turkel – Florida Concert Glam Rock Limited edition! Aerosmith – JOE PERRY PROJECT – Gig Poster by Adam Turkel LIMITED EDITION! 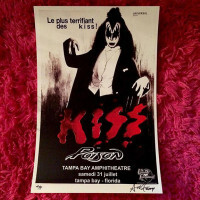 Danzig (Misfits) – Gig Poster by Adam T – Tampa Florida Doyle Signed and numbered by the artist. 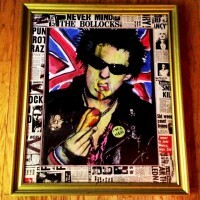 Limited edition print!